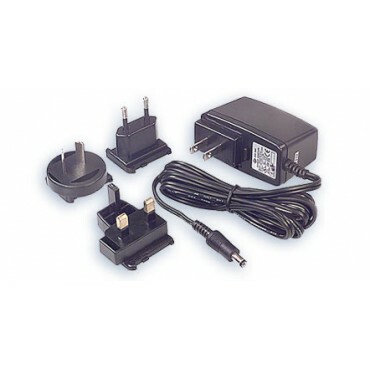 This universal power adapter fits into almost any international wall socket. It comes complete with three different adapters, allowing it to be reconfigured on the fly. 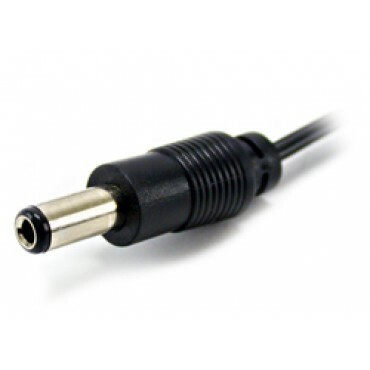 The adapter supports input voltages from 90~264VAC and outputs a smooth DC 9V @ 1100mA to a standard 2.1mm output jack with tip positive and ring negative. Compatible with all kits requiring a 2.1mm jack with tip +. Conductive EMI meets CISPR/FCC Class B. High Efficiency: 75% typical.CE, UL, GS Certified. Inrush Current: 30A max @ 264VAC. Hold-Up Time: 10mS typ. @ 115VAC. Over-Circuit Protection: Constant Current Type.